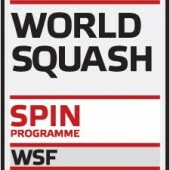 This year’s awards – founded in 2005 by Eventis Sports Marketing and endorsed annually by the World Squash Federation (WSF), the Professional Squash Association (PSA) and the Women’s International Squash Players’ Association (WISPA) – will be part of the Official Dinner of the World Open Squash 2011 in the Dutch City of Sport. 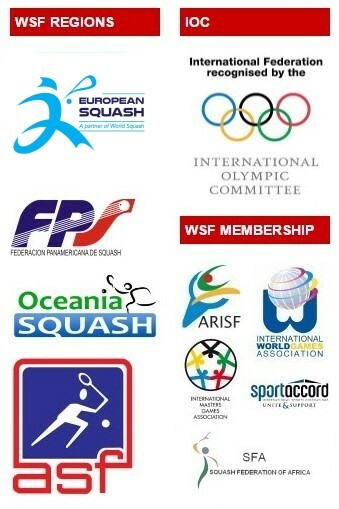 The World Open Dinner is hosted by Squash Bond Nederland and will feature most of the top players, tournament officials, representatives from the PSA, WISPA and WSF, and delegates from most national governing bodies who will be in attendance for the WSF AGM earlier in the day. 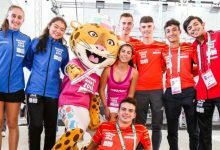 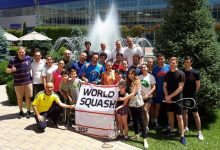 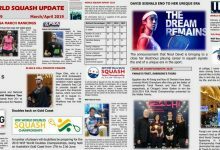 The event not only coincides with World Open semi-finals day, but also World Squash Day. 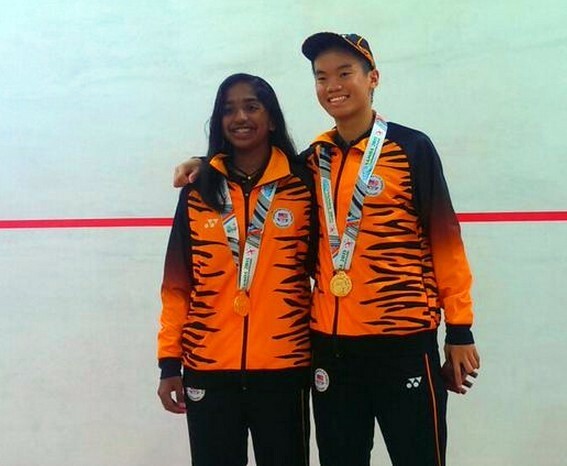 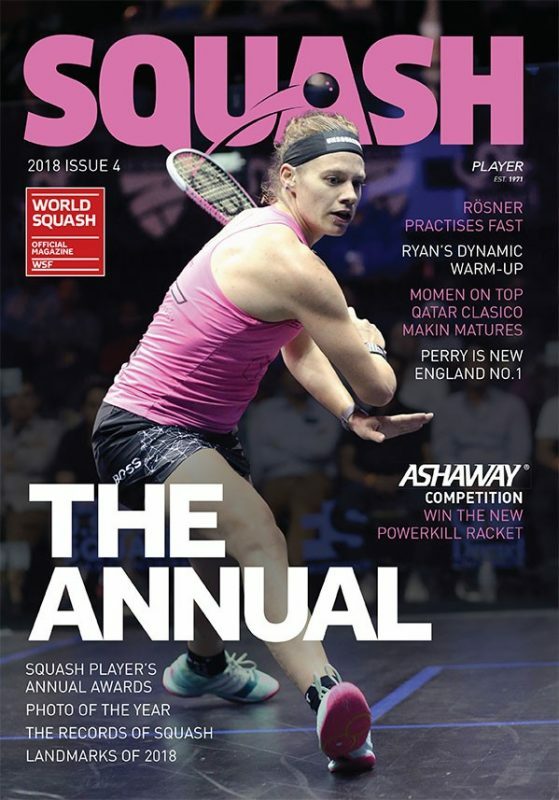 Amongst the favourites for this year’s PSA Male Player of the Year will be England’s world champion, world No1 and 2010 Commonwealth Games gold medallist Nick Matthew, while Malaysia’s world champion and world No1 Nicol David is looking to maintain her stranglehold on the women’s award – although a couple of unexpected losses in 2011 might mean that the WISPA Player of the Year award goes to somebody else for the first time since 2005. 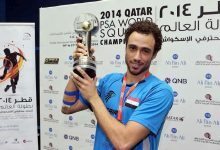 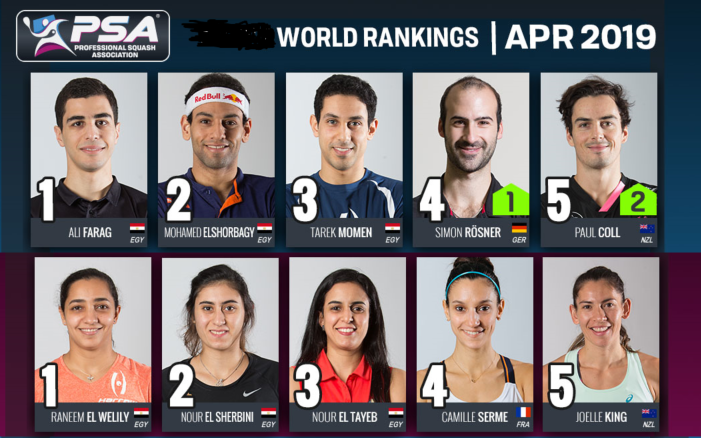 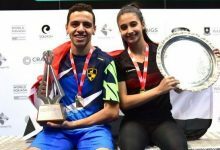 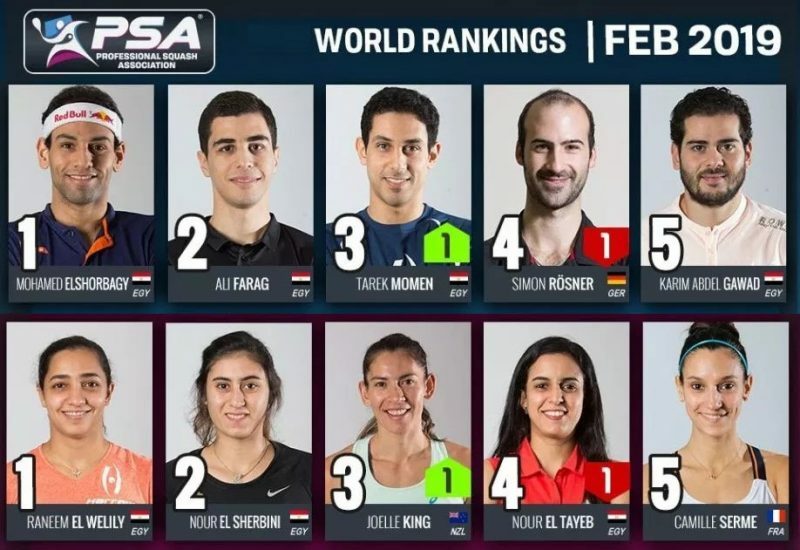 The World Squash Awards will precede the grand finals of the World Opens, which will be played out in the stunning Luxor Theatre in front of a capacity crowd of almost 1,500.